High-Effeciency Industrial Dust Collector Machine And System , The equipment that separates the dust from the flue gas is called a dust remover or a dedusting device. 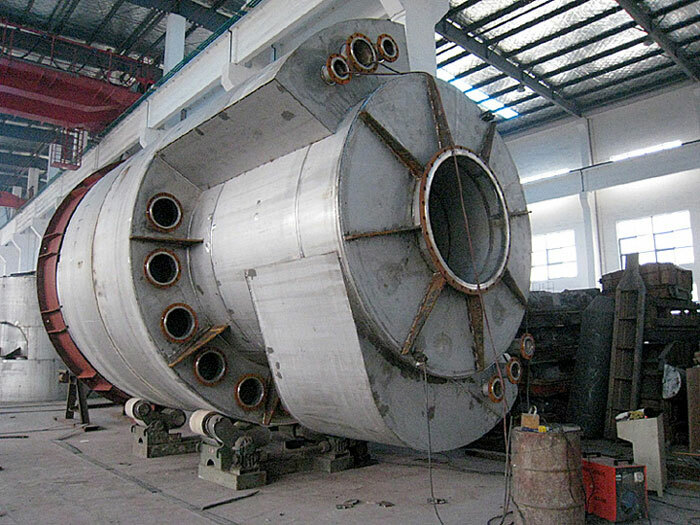 The performance of the precipitator is expressed by the amount of gas that can be treated, the resistance loss of the gas as it passes through the precipitator, and the efficiency of dust removal. At the same time, Dust Collector price, operation and maintenance costs, service life and operational management of the difficulty is also an important factor to consider its performance. 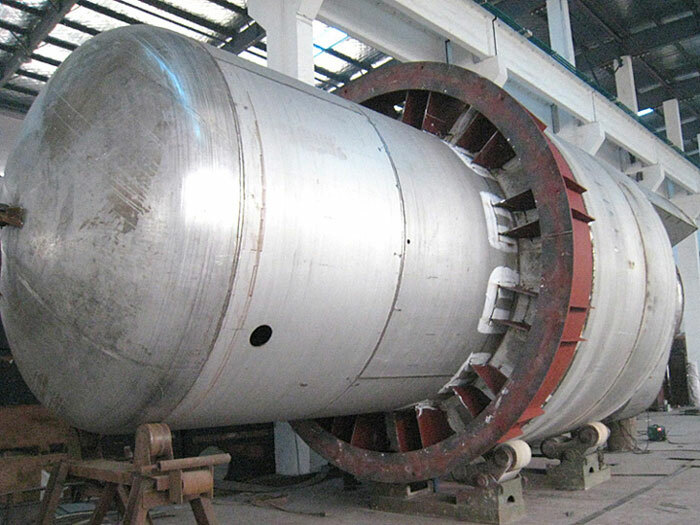 Dust catcher is commonly used in boiler and industrial production facilities. Industry is more used in the electric bag and bag dust collector compound. Looking for ideal Dust Collector Machine Manufacturer & supplier ? We have a wide selection at great prices to help you get creative. All the Dust Collector System are quality guaranteed. We are China Origin Factory of Industrial Dust Collector Machine And System. If you have any question, please feel free to contact us.